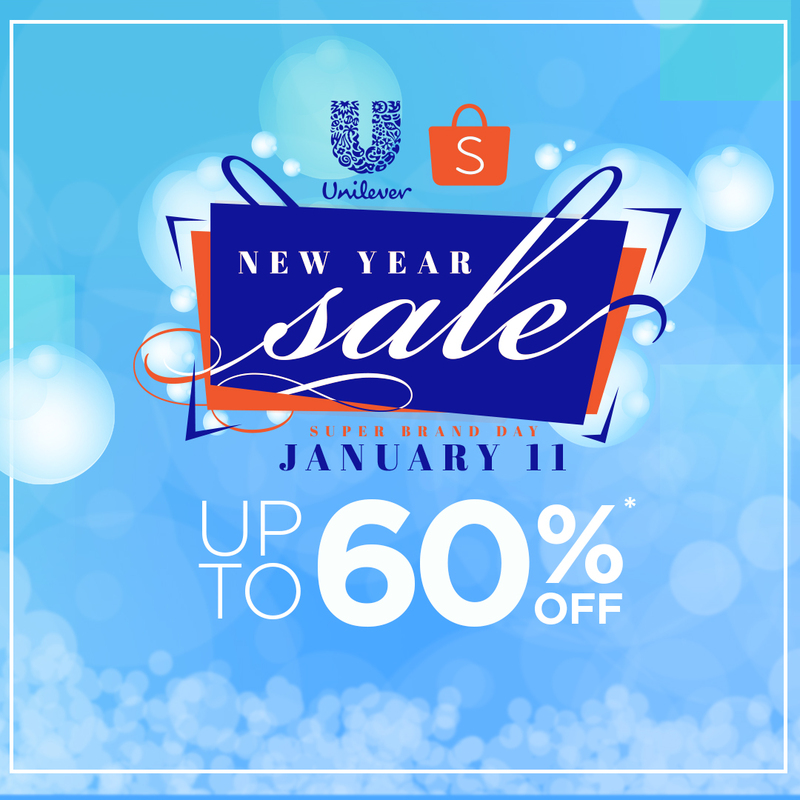 LAST MINUTE NEW YEAR SHOPPING WITH UNILEVER! Hey guys! If you're still on a New Year high (like me) and want to find amazing last minute items that are up for grabs then mark your calendars because January 11 is your day! If there's a country that's currently trending on everyone's bucket list right now, it's Iceland. One of the most interesting countries I've even been to, Iceland is by far, the best country I have ever set foot on. 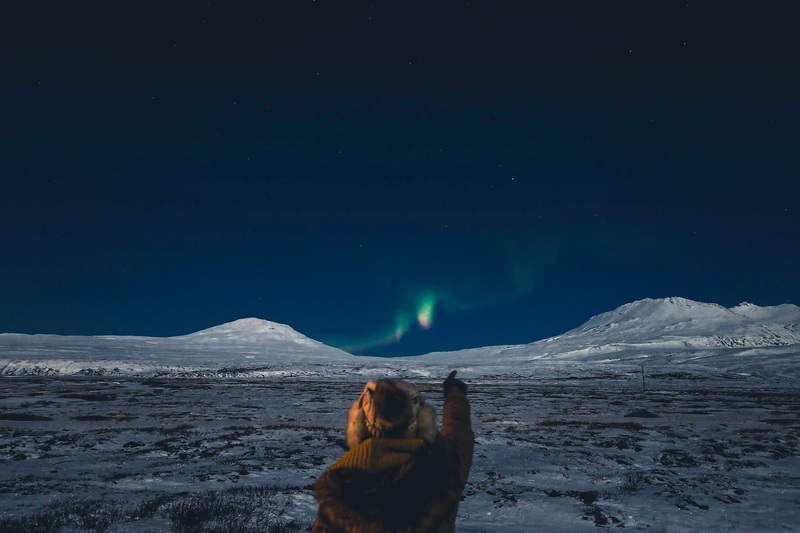 This country is more than just the Northern Lights, and if your purpose is only that, then you're going to miss out on so much. With limited time in Dumaguete, I pushed my parents to go with me to Oslob and Apo Island on the same day. 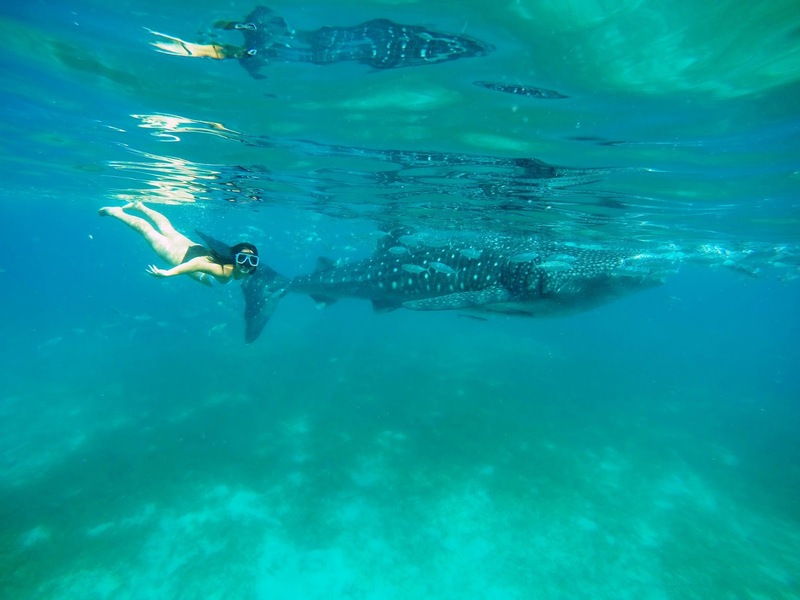 Take note, Oslob is an hour and thirty minutes boat ride away from Dumaguete (that would take 3 hours for a roundtrip ticket). But I knew I wanted to go to both, so instead of listening to the receptionist at the hotel saying that it's an impossible ordeal, I took my chances. And I promise you, it did not disappoint.